Cairo, Egypt has direct routing through Europe and is conveniently located in the Middle East with lower ping times than any other location to some of the neighboring countries. 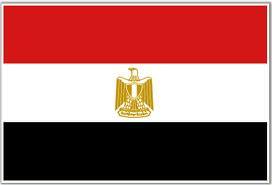 Our Egypt server has good pings and speeds to both Europe and North America and of course the Middle East. It's also a good location for high anonymity but may raise flags when making on-line payments.